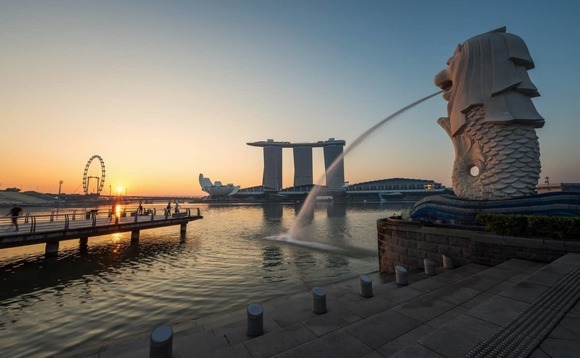 Singapore’s central bank has issued guidelines regarding “robo-advisers”, which give investment tips using automated tools with little to no human interaction. The new rules aim to improve clarity about the legal framework and set out refinements on statutory requirements. They will also cover expectations on the governance and supervision of algorithms. Providers of digital financial advisory services must already be licensed under the Securities and Futures Act (SFA) and/or the Financial Advisers Act (FAA). But robo-advisers offering fund management to retail investors could now be eligible for licensing even without fulfilling the SFA corporate track record requirements if they meet other specified safeguards. The safeguards include having board and senior management with relevant experience in fund management and technology, offering portfolios with only non-complex collective investment schemes, and undertaking an independent audit of the digital advisory business at the end of every year of operations. And those that operate as financial advisers can now pass clients’ trade orders to brokerages, as well as re-balance client portfolios in collective investment schemes, without needing another capital markets services licence under the SFA. The MAS added that digital advisers should set up “robust frameworks to govern and supervise their algorithms”. It cited faulty algorithms and cyber threats as some examples of the “unique risks” of the robo-advisory business model. Lee Boon Ngiap, assistant managing director of capital markets at the MAS, said in a statement that the central bank is “refining [its] regulatory framework to support innovation in financial advisory services while maintaining adequate safeguards to protect investors’ interests”. “The guidelines will facilitate new online business models to provide investors with more options to access investment advice,” he added. Robo-advisory services are computer-powered software or applications that offer investment advice using automated tools, with little or no human interaction. Larger, well-established robo-advisers such as US-based Betterment and Wealthfront have billions of dollars of assets under management. But such services are still at a relatively early stage in Southeast Asia. In Malaysia, for example, the securities regulator has yet to issue its first licence 17 months after introducing a digital investment management framework.